I hope the ne week finds you all well. Bill Deal and the Rhondels are one of the preeminent examples of one of America’s most interesting (and lesser known) musical scenes, Beach Music. 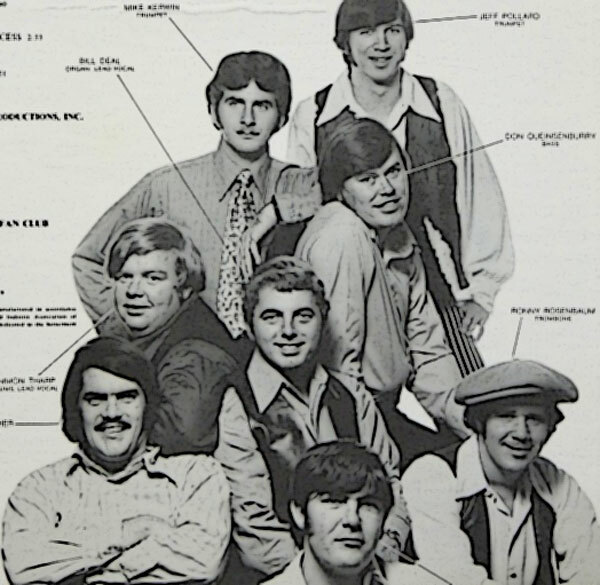 Largely R&B/soul influenced music enjoyed by largely white audiences in the American coastal south (and played by largely white showbands, like Bill Deal and the Rhondels), Beach Music (and its most famous dance the Shag) is the closest analog to the UK Northern Soul scene here in the states. The scene has it’s own popular tempo/sound, perennial groups (like the Drifters and the Tams), venues and collectors. 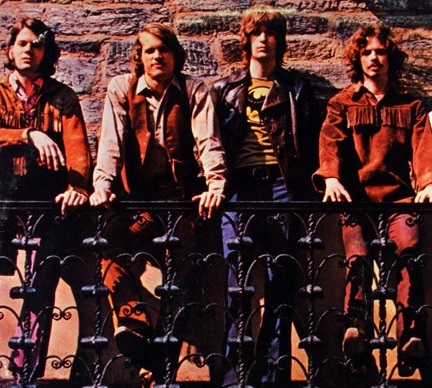 Deal and the Rhondels (with their drummer/vocalist Ammon Tharp) scored three national Top 40 hits May I, I’ve Been Hurt and What Kind of Fool) in the late 60s, all of which are cornerstones of the Beach Music sound. The group recorded a wide variety of R&B/soul and pop sounds, and today’s selection leans in the latter direction. 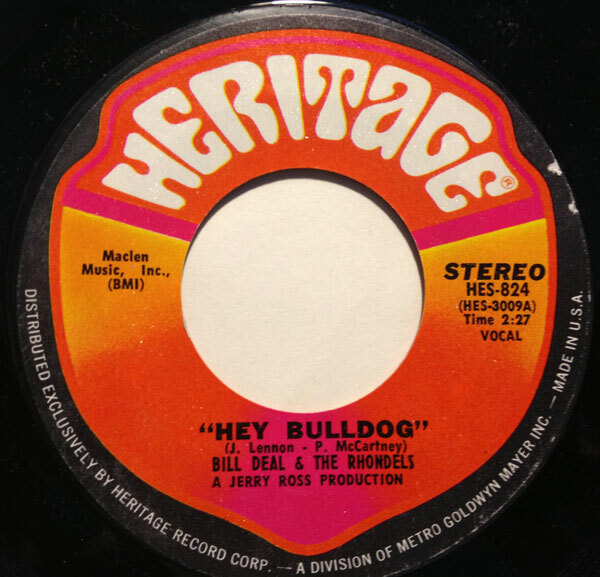 Released in 1970, ‘Hey Bulldog’ (a cover of the Beatles song from Yellow Submarine) was the flipside of the Rhondels version of ‘I’m Gonna Make You Love Me’. 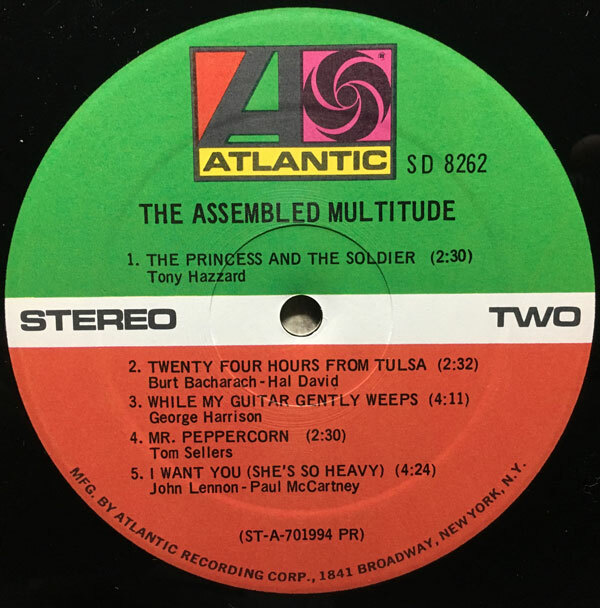 Their version of the song is delivered in a slightly mellower version than the original, but still with plenty of kick, including a nice bass line, some cool piano (by Deal) and cool backing vocals ad percussion. 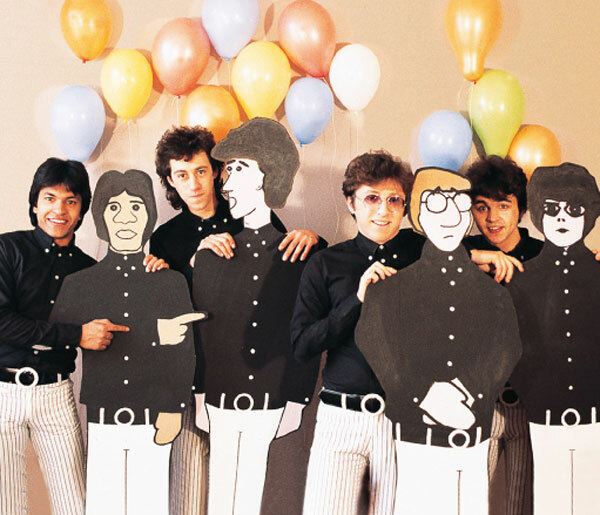 The Rhondels (who had been together since 1959) broke up for the first time when Deal left the music business in 1983, but continued to reform and play until Deal’s death in 2003.